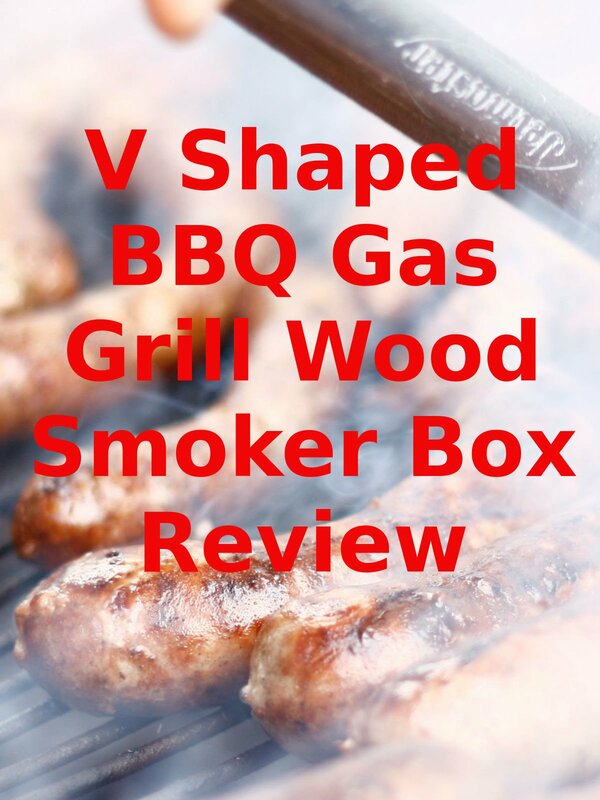 Watch the 9malls review of the V Shaped BBQ Gas Grill Wood Smoker Box Review. Did this grilling gadget smoke? Watch the hands on apple wood test to find out.